[Calgary] Racquet Network has issued a Customer Advisory regarding Yonex ™ BG66 badminton string following a series of complaints from customers regarding durability. There are three strings in the series — BG66, BG66 ULTIMAX and BG66 POWER — all of which were created by Yonex to serve customers who want more power. All three strings are exceptionally thin. BG66, the original, is just 0.66 mm thick while the others are even thinner at 0.65 mm. Strings in the BG66 series appear to be designed for use with feather shuttlecocks. Because they are exceptionally thin, these strings should not be used with nylon shuttles. Contact with the skirts of nylon shuttles during smashes may nick the string causing it to break at that moment or during a later stroke. The BG66 series also does not appear to be suitable for strong players who smash a lot. Rather, it is a thin string intended to help juniors, women and smaller players who need additional help from their string bed. Men tend to be attracted to anything that promises more power, notes Johner, even though they don’t actually need it. In this case, strong male players appear to be overpowering the structural integrity of this string causing it to fail. 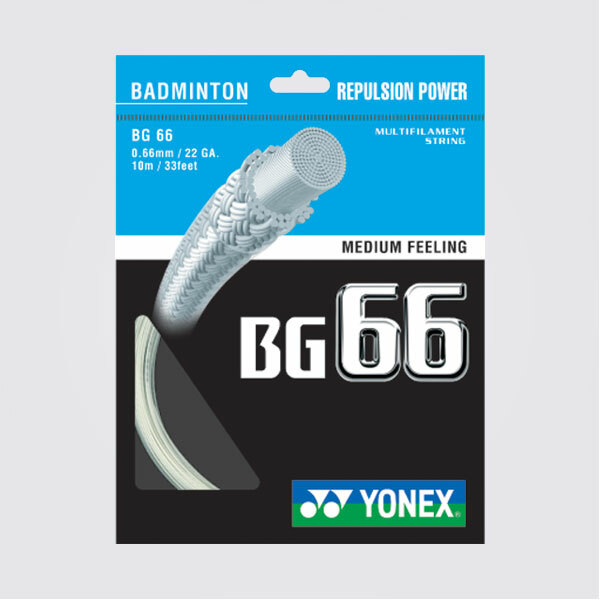 Effective immediately, Racquet Network is advising adult male badminton players using nylon shuttles to stay away from the BG66 series. However, staff will still be recommending the string to juniors and women who genuinely need more powerful string beds. 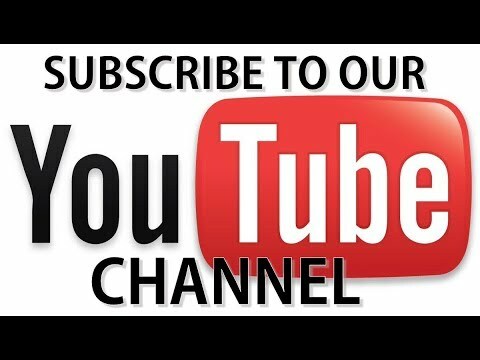 Racquet Network is committed to maintaining high levels of customer satisfaction. Products that do not meet high standards of customer satisfaction are removed from store shelves and company websites. Customer Advisories are issued following a series of customer complaints. Sometimes the source of these complaints is improper usage of products by customers. Sometimes it is a genuine decline in the quality of the product. Products for which Racquet Network has issued Customer Advisories are monitored closely for 12 months. Those that continue to fail to maintain high levels of customer satisfaction are discontinued.